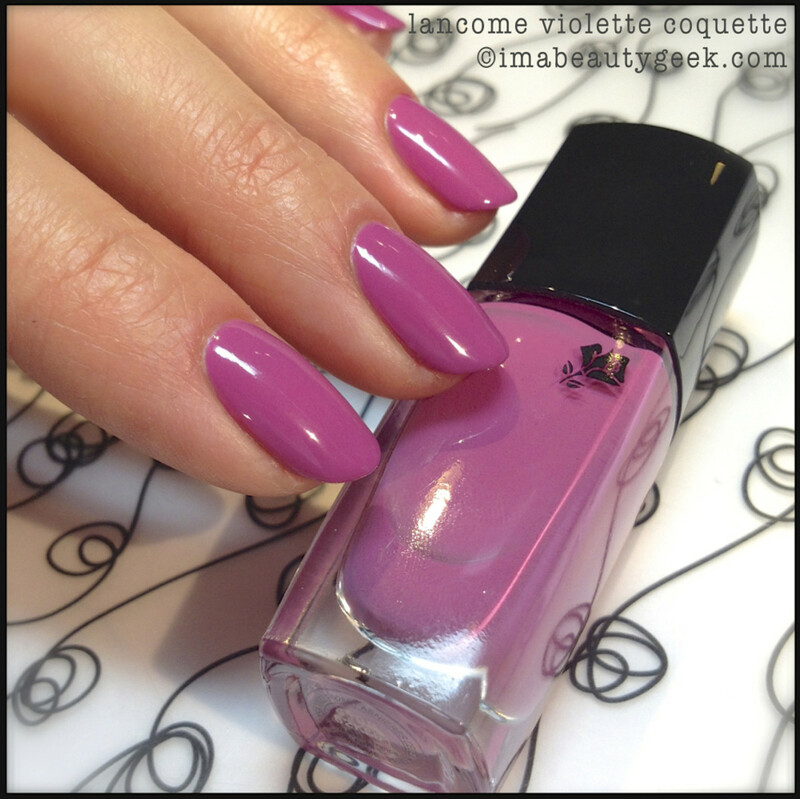 Lancome Vernis in Love – I’m very fond of it. Why? Uh, because it’s pretty and it’s great. That makes it pretty great, right? 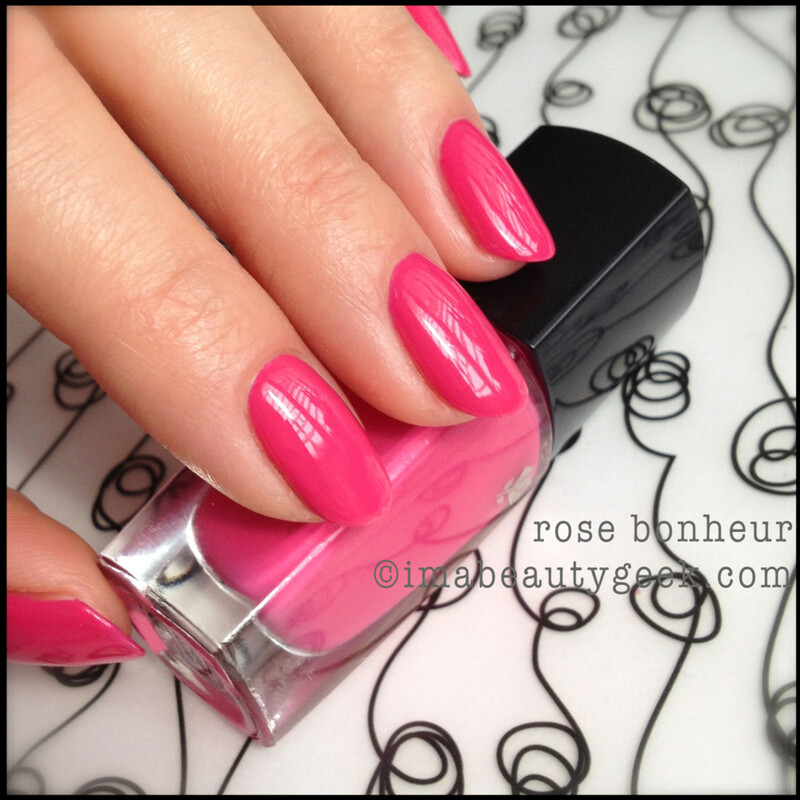 lancome vernis in love golden riviera: Oooooh. Aaaaah… Yes, those are unintelligible noises and you can see why, right? 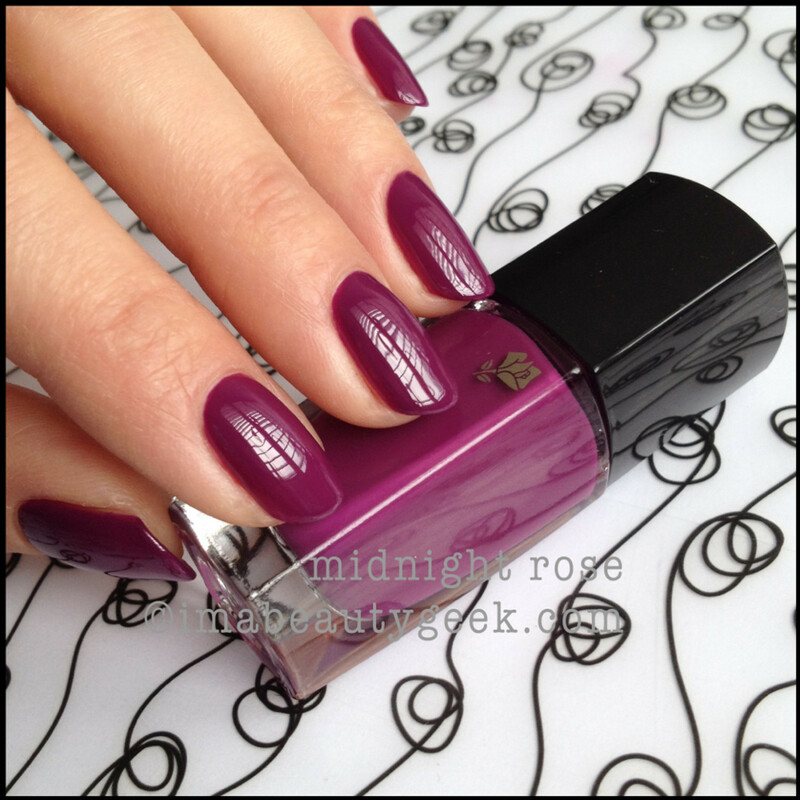 That’s a satin-matte finish, glittery, sparkly awesome, and still somehow understated shade. 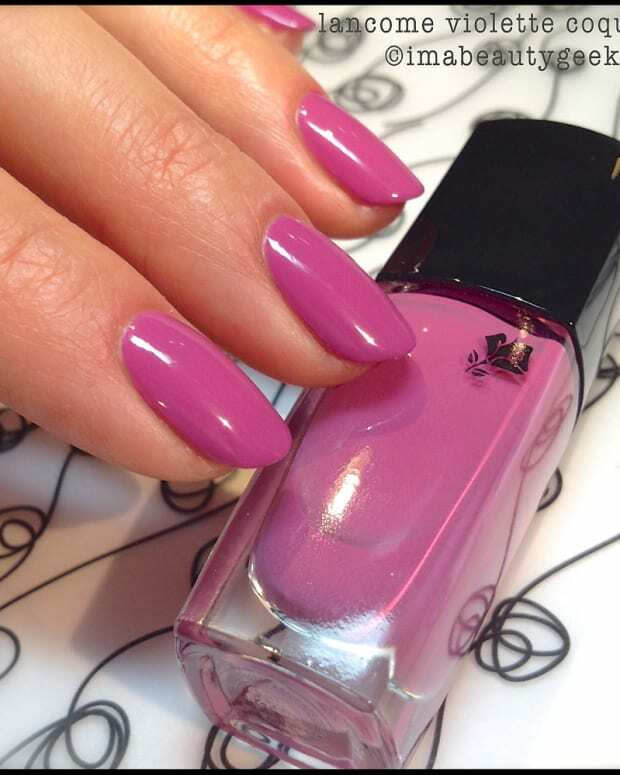 You’re looking at two coats there and you can add a top or not – I didn’t and I can’t get enough of it. 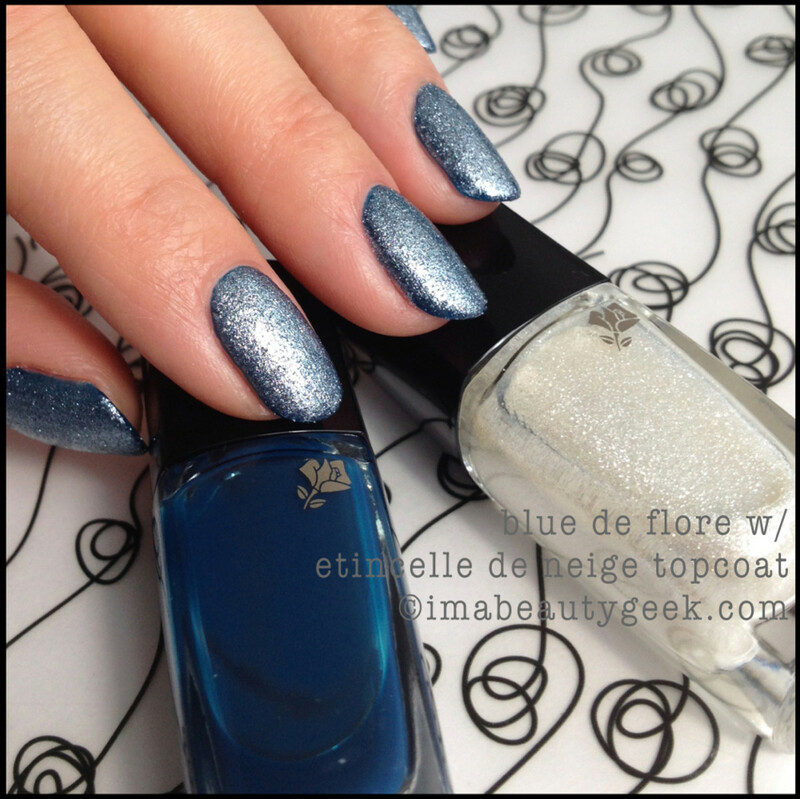 lancome vernis in love nuit d’azur: THIS blue. This one. It’s the bee’s knees and it’s everywhere this summer. It’s awesomely vibrant and shiny and stunning. 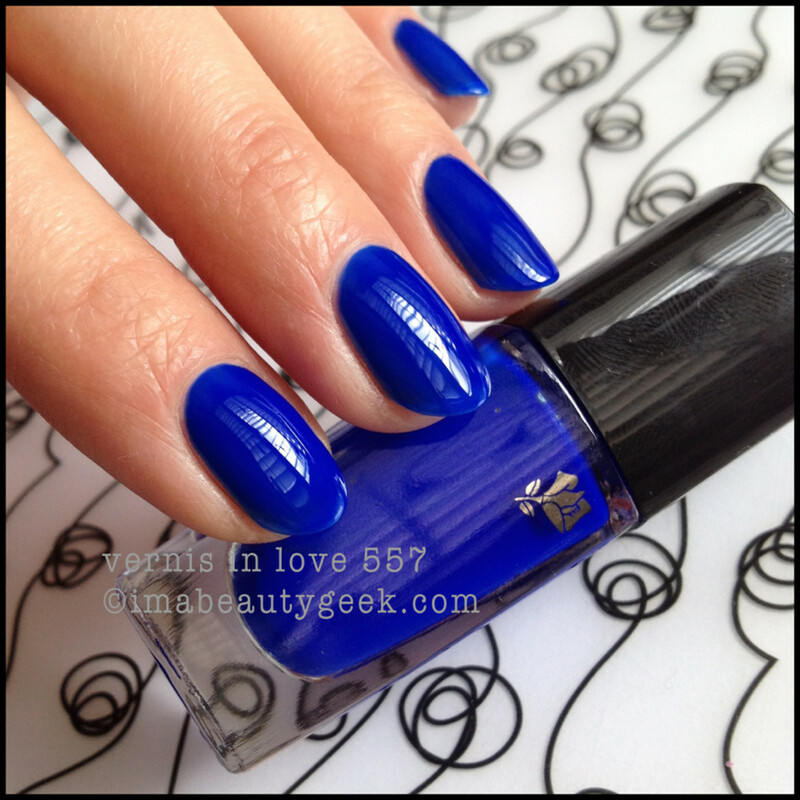 If you haven’t got this shade of blue yet, you might want to think about Lancome Marine Chic. J’adore. Oh! And also, while I’ve got you here, I don’t really know what it is about this particular shade of blue but all of ’em (and I’ve used several brands who make a similar blue) smell a little skunky in the bottle – maybe it’s the pigment used to make it that shade but yeah… that. 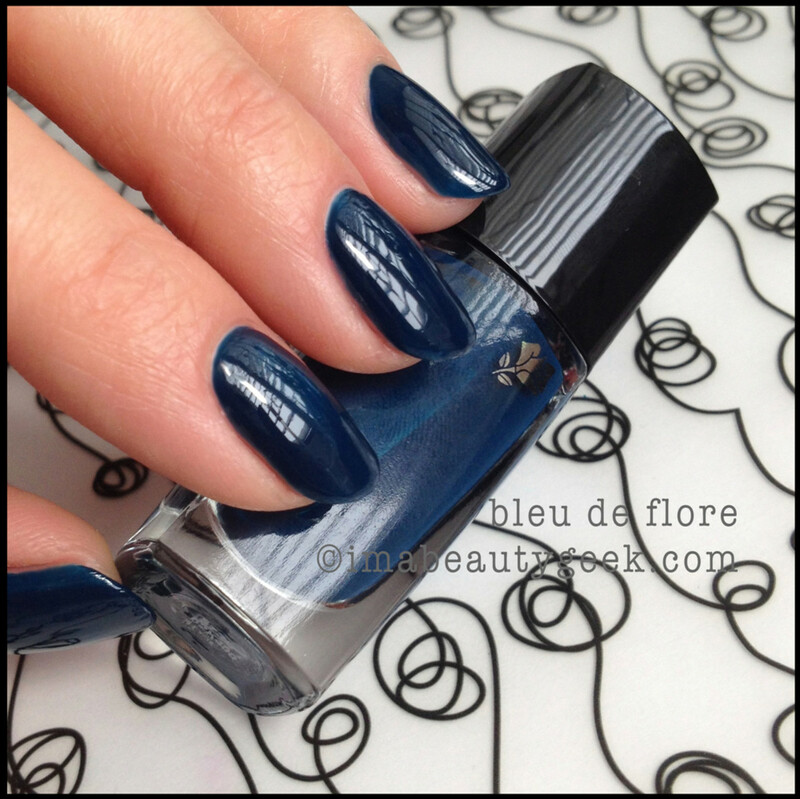 lancome vernis in love marine chic: Finally a navy blue that shows navy blue. It’s not black, it’s navy. Yay! You’re going to want to sport this with that nautical-themed striped jersey shirt you have in the closet. I know you do. Or with your white linen shirt. Hallo, summer! 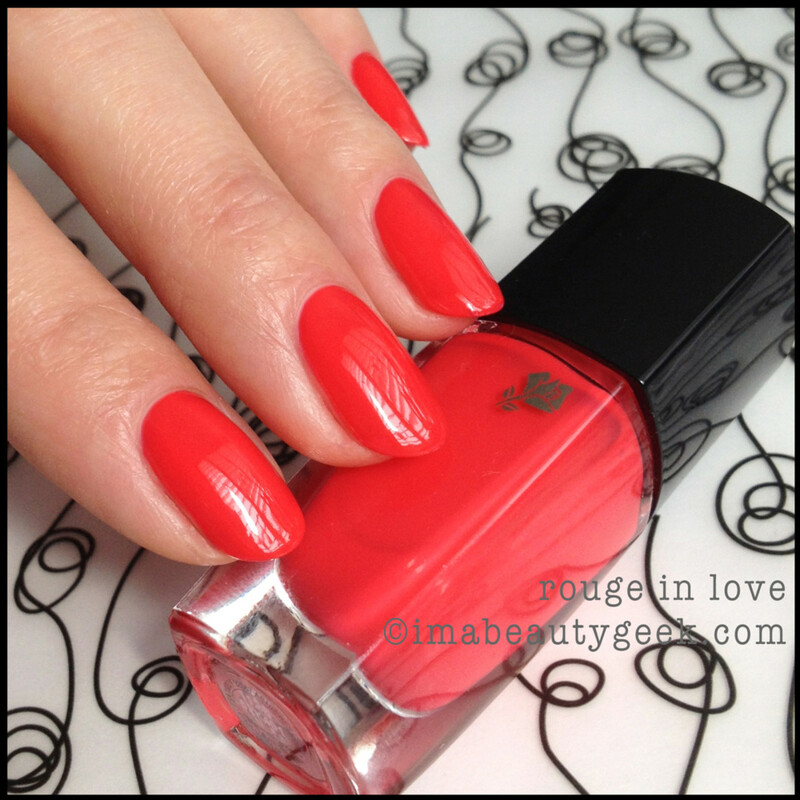 Now that we’ve seen the Lancome French Riviera summer 2014 shades, I’m thinking you might need a little Lancome Vernis in Love core shade spamalamalama. Enjoy! 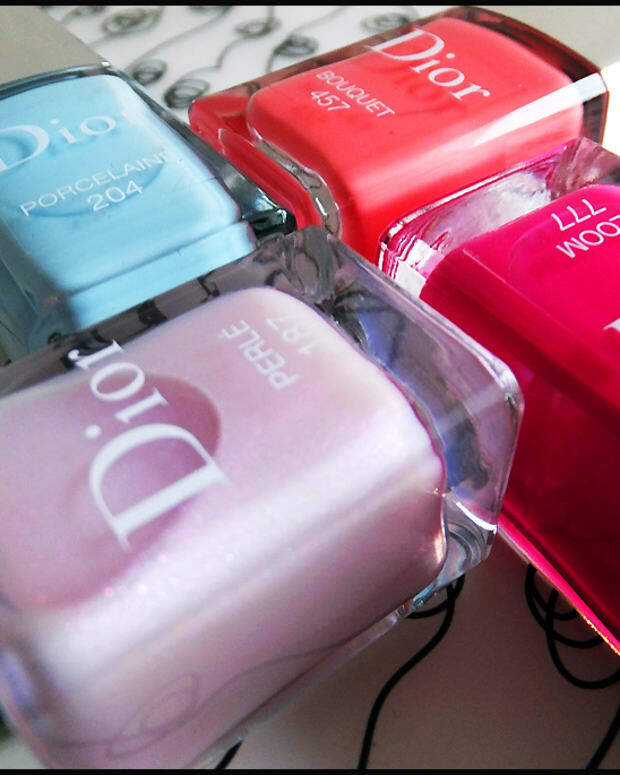 Before I let you go, you should know that I love the brushes in these here bottles. They are 100% perfect for my polishing technique because they spread super-well and allow full, precise coverage with minimal strokes. Stuffing the flattened out brush back into the tiny neck of the bottle is the only puny complaint I have so if that’s my only complaint, you’ve just been looking at what is otherwise known as Pretty Great Polish. Yep. Pretty Great. 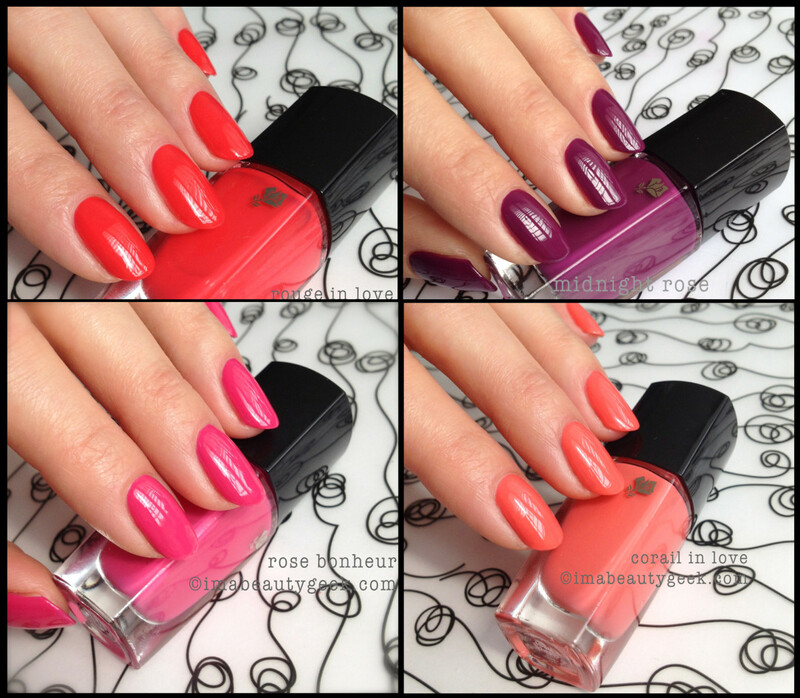 Lancome Vernis in Love ($16-18 CAD) is available at TheBay.com, and at your local Lancome counter too. 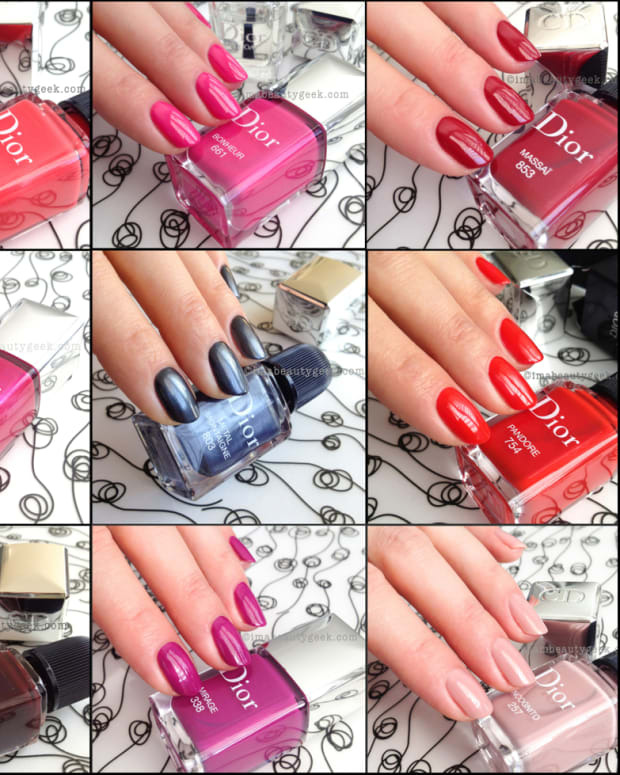 For information on the full lineup of the Lancome French Riviera Collection, visit lancome.ca.